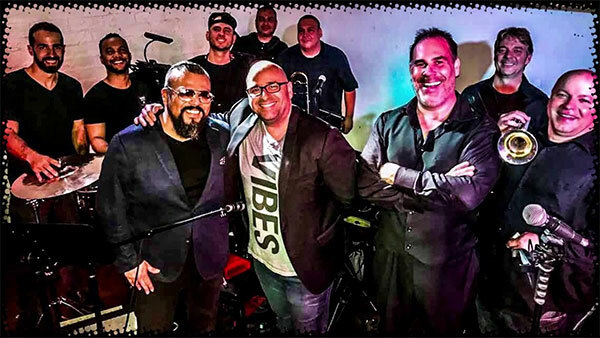 We are excited to announce our FIRST EVER Battle of the Bands contest... because who better than YOU - the salsa fanatics - to select the final band for the 2019 Oxnard Salsa Festival?! Share your link with friends for extra entries! Orquesta La Seleccion Had Been Around Since 2010. The Play Some of the best energetic salsa from all the top Countries like Colombia, Puerto Rico, and Cuba. The Band Plays at all the top Salsa Venues in Los Angeles and has Performed Aboad. In LA such places we play are, The Granadas, The Mayan, Center Stage, San Manuel Casino And Many Others. Players in the band Comes from all over the world including Mexico, Puerto Rico, Colombia, Peru and of course the USA. Please Consider our Band this year. 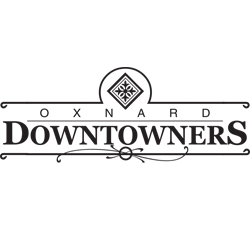 La Seleccion has been itching to play the Oxnard Salsa Festival since 2017, they hope this is the lucky year! 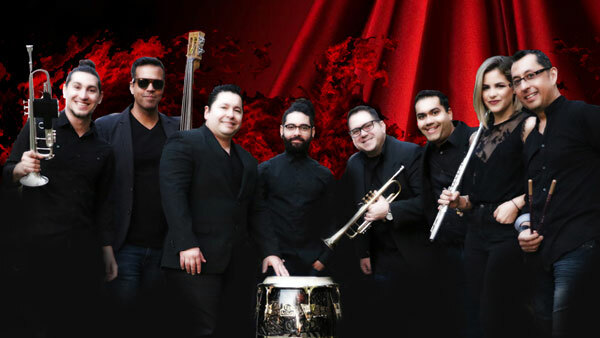 Sangre Nueva is a Latin band founded in the year 2000 by its leader and musical director, Juan Karlos Jimenez, composed then by 8 musicians focusing on Cuban music and other Latin styles such as salsa, danzón, cha cha chá, Latin Jazz, among many others. It’s not until 2009 that the group changes to its current name, SANGRE NUEVA, and is established as one of Los Angeles’s premiere salsa bands. Currently the band has 9 members, all of which have studied music from renowned universities and conservatories such as Berklee College of Music, Univ. of Texas, Univ. of Southern California, and the Escuela Nacional de Arte de Cuba. 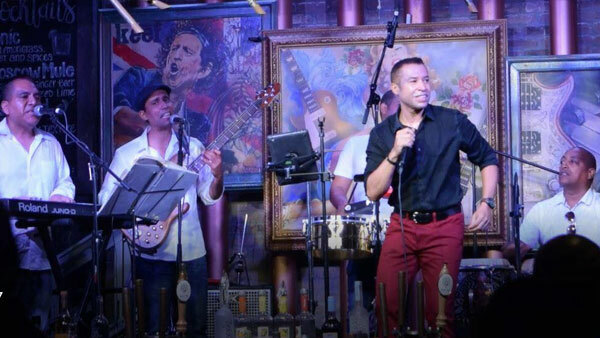 Through their studies and many years of experience, the musicians master the style of Puerto Rican salsa with Cuban roots. Fabian Otero & The West Coast Salsa Orchestra is an amazing ensemble making its mark on the Southern California Latin scene. Band leader Fabian Otero is an accomplished pianist, composer & arranger. He has played in the latin scene for over 20 years, as well as composing and arranging music for various musical projects. Fabian has performed on stage with various artists including Prince, Marco Antonio Solis, Maria Conchita Alonso, Tito Nieves, Tito Puente Jr. to name a few. He also performed at Prince’s Golden Globe Awards after party and at the 83rd Academy Awards Governors Ball. 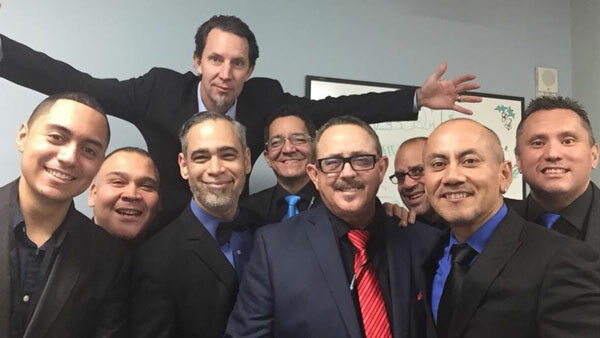 With electrifying arrangements, brought to life by the talented and dynamic musicians that comprise the group, The West Coast Salsa Orchestra will continue to delight dancers and audiences for years to come...Que Viva la Salsa! Since childhood Fermin Sifontest has been passionate about music and has been influenced by professional musicians and singers in his family. His home was always a gathering center for artists with a strong Cuban flavor. At the age of ten he began years of music studies and dedication and discovered a passion for piano, harmony and composition. After graduating, he began his career as a pianist, arranger, composer, and singer for Afrocuba Orchestra in Havana; gaining huge influence and tremendous growth as a musician touring internationally. Ater relocating to Montevideo, Uruguay he worked with very talented musicians and there and a few years later decided to settled in California where he continues to grow in his career working as a pianist, arranger, choir, composer, and singer with the band Fermin Fusion Salsa. Ready to vote?! Submit using the red form above!